Welcome to the web site of Harisree De addiction Centre Chadayamangalam, Kollam Dt, Kerala. At Harisree we treating and rehabilitating persons addicted to alcohol and other drugs. Our treatment and rehabilitation services include medical management and psychological therapy for the patient along with a mandatory programme for the family. We complemented by daily Yoga, meditation and regular ‘Art of Living’ courses and adequate emphasis on family support and counseling with a healthy mix of professional and recovering counselors facilitating effective delivery of recovery program. So it is the ideal place for those who have tried treatment. It is a relapsing brain disease that is characterized by compulsive drug seeking and use. To identify addict, we should pay attention to that person's mental and physical health. They are specialized in psychiatric disorders, which is a part of addiction treatment. This will restore a person to health or normal life through strict training and therapy. Use of yoga for rehabilitation. It will improve everyone’s mental ability and social skills. 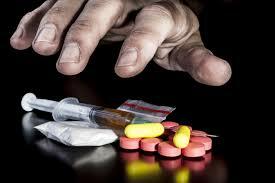 All kind of general treatments to cure addiction are available in Harisree de- addiction Centre. Jatayu para gives a special experience to tourists because of its adventure and historical values. This means we will develop that whole person physically, emotionally, mentally & spiritually. We give professional help and advice to resolve personal or psychological problems. 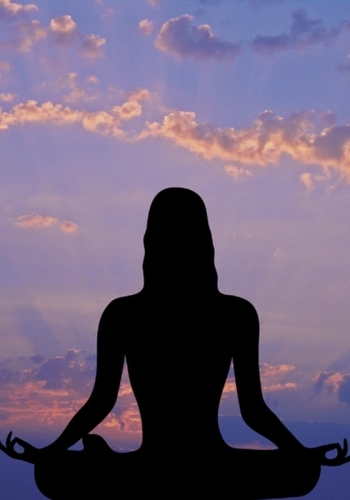 Yoga and Meditation Benefit both brain and body. 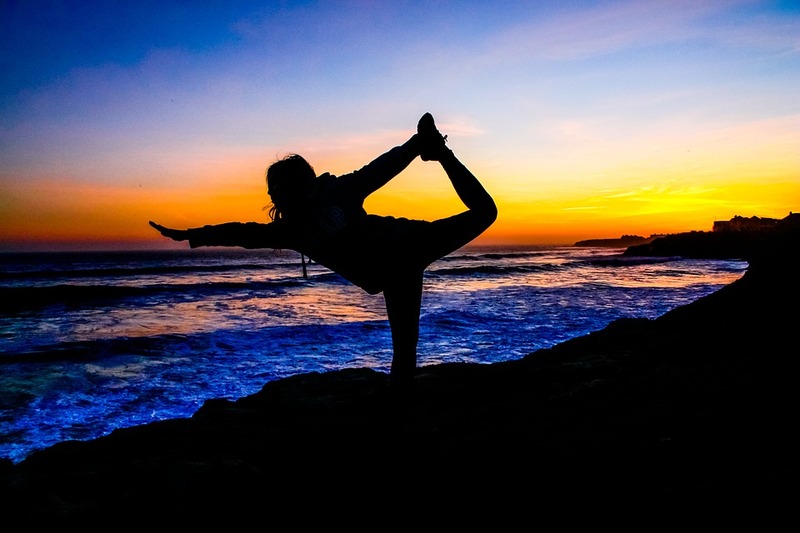 Research shows that yoga and meditation reduce stress, anxiety and depression. 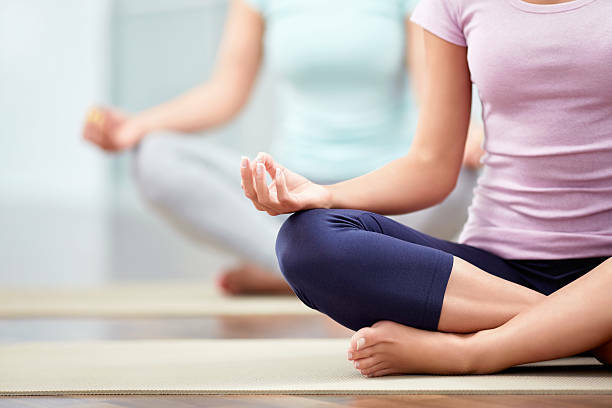 The benefits of meditation are endless, but mantras for anxiety or sinking into deep relaxation with yoga nidra will help you feel centered. Drug Addiction It’s a brain disease because drugs change the brain, structure and its works. 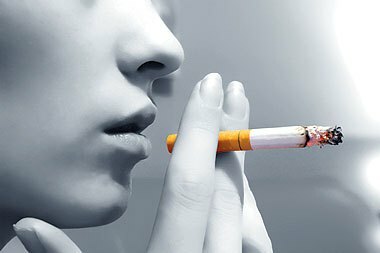 Smoking Addiction The more you smoke, the more you are addicted to the effects of nicotine. 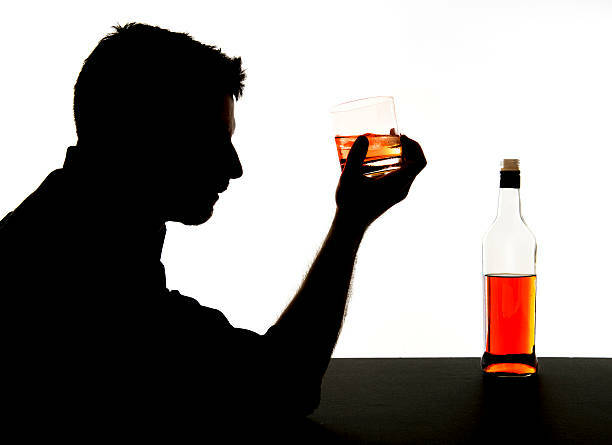 Drinks Addiction Alcohol is a type of depressant, it slows down mental & bodily processes. 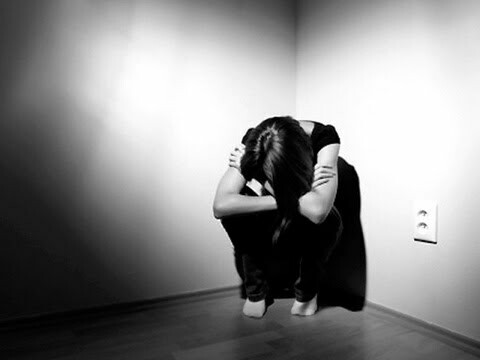 Mental Depression It is characterized by persistently depressed mood or loss of interest in activities.